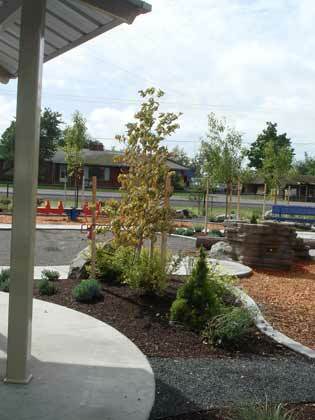 "We hired Mears Design Group to help us with a number of irrigation and landscape projects. What we really like is Troy's diversity. He is well versed in Golf irrigation as well as all facets of landscape design. This has helped us tie up years of loose ends." Our knowledge, skill and understanding of the water & irrigation industry as well as our commitment to excellence has enabled us to have direct involvement with a wide range of satisfied customers from the initial consultation through design to commissioning & handover. Mears Design Group's services provide professional irrigation consulting and design services with over 15 years of experience in the irrigation industry. Our goal is to deliver practical and cost-effective design solutions on budget and on time. We offer a full range of services resulting in a functional irrigation system, custom designed to meet the needs and the individual character of the project. As a professional irrigation consulting firm we perform our services impartially in the best interest of the client and project. 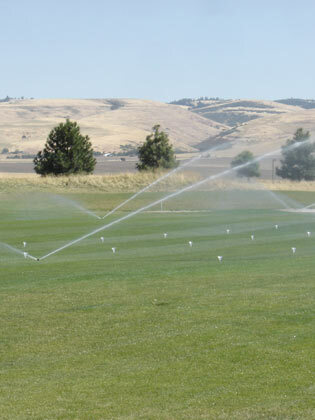 Our knowledge and experience with all brands and types of irrigation equipment allows us to provide our clients with a highly efficient and water conserving irrigation system. 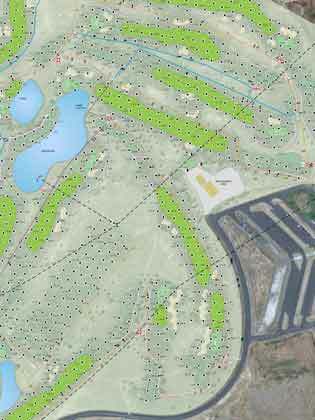 Accurate mapping of a site is a critical part of any irrigation design. We use GPS (Global Positioning System) mapping to plot a site's topography, locate and mark current pipelines, wells, roadways, and other existing landmarks. We pride ourselves on designing the most accurate irrigation system possible - and GPS Mapping is an integral part of any plan.